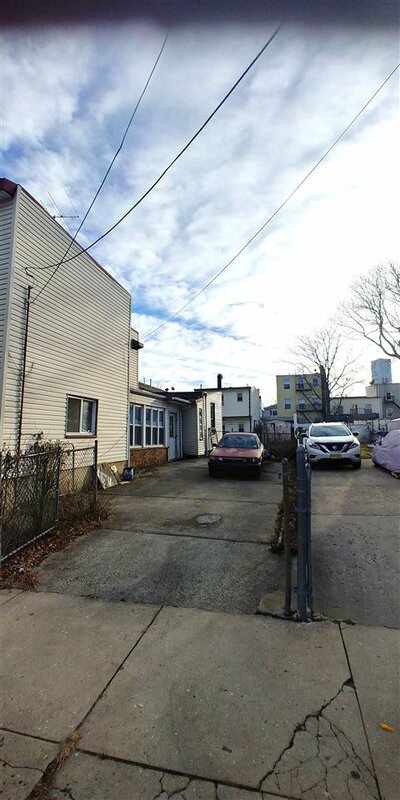 Looking for an awesome over sized lot in the best location of Jersey City Heights? You just found it! Best location near all schools, fabulous recreation, and convenient to all transportation! This 3131 SF lot has a 37.5 foot wide frontage and extends 83.5 feet back. Once you take down the existing structure, you're on your way to building your dream home! Listing courtesy of DOMINANT PROPERTIES LLC.